Buying the best printers for cardstock is one of those expeditions that require proper research beforehand. Different types of printers have different capabilities, and therefore the right choice depends on the intended purpose by the user. Cardstock printing requires high-quality printers that can handle pasteboard printing. Such printers come in many forms and models. They take more toner and ink than the standard regular or traditional print, but with fewer paper jams and wastage. Most kinds of paper go through the printer just fine, but trouble can arise when you need to print on heavier weight paper, like cardstock. Many printers have difficulty handling the extra weight of the cardstock, resulting in paper jams and paper waste. Printing with cardstock isn’t as easy as printing with regular paper, which is why we are giving you a list of the best printers for cardstock invitations. The Epson Artisan 1430 printer offers a borderless printing of high definition photos on papers with sizes of up to 13 by 19 inch. It can be connected to the external devices through Wi-Fi thereby making it easier to share with a large number of users. The printer offers very brilliant print quality, thereby taking the photo printing to an entirely different level. With this printer, it becomes very easy to print over large sized papers with a professional finish. 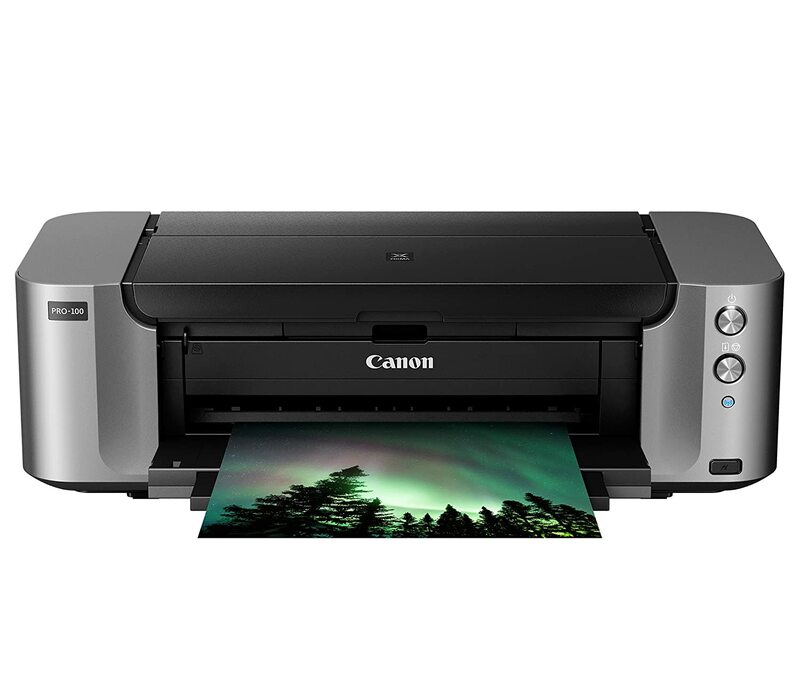 The printer uses 6 high color definition Claria ink and features lightning correction and advanced color correction which makes it possible to print brilliant photos that can even be displayed in galleries. The photos printed with this printer are resistant towards fading, water, scratches, and smudging. The prints can last up to 4 times longer as compared to the average photo lab prints. All of these features combined make the Artisan 1430 a huge favorite among the professional photographers. All this makes it one of the best printer for printing in 2019. This printer offers wireless, borderless prints of 4 by 6 inches and takes as little as 36 seconds for producing the full print. It makes utilization of the Google Cloud Print, PIXMA Printing Solution, and Air Print. The printer is designed with a full lithography inkjet nozzle engineering which allows it to produce very fine prints. It uses 5 individual ink tanks to give professional quality photos with the right color consistency. 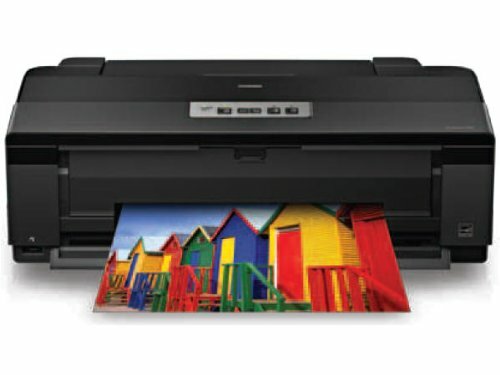 It has a superior resolution of 9600 by 2400 dpi that adds great depth and detail to everything you print. The printer is also very fast when it comes to execution. 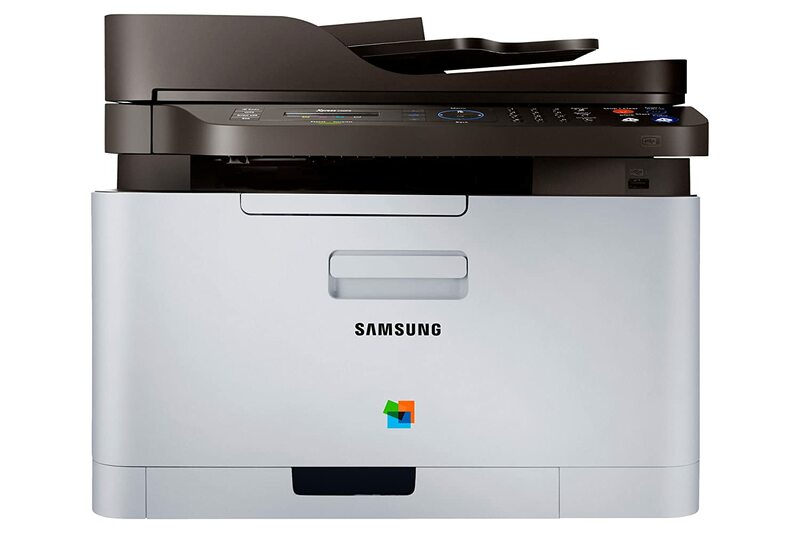 You can print at speeds of up to 10.4 images per minute for color and 14.5 images per minute for black and white. 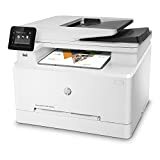 It uses built-in wireless, air print, a wired LAN interface and such for wireless printing but it also has a USB port for faster and smoother data transfer. This printer uses 8 dye-based inks and produces amazing gradient and colors in the photos. Out of the 8, 3 inks are for printing in grayscale. The Canon PIXMA Pro-100 has an optimum image generating system which allows you to reproduce colors exactly as intended. This can be intended by selecting the optimum placement and combination for the inks. The printer is compatible with CLI-42 ink tanks. These are individual ink tanks. So whenever you run out of color, you will be required to replace only that particular color. It has a printing resolution of 4800 by 2400 dpi and a maximum print vision of 13 by 19 inches. This allows you to print incredible card stocks on all types of media with professional quality. The printer features canon full-photolithography inkjet nozzle engineering which uses microscopic droplets so that there are no grainy images. Since the optimizer allows it to print from a uniform height, there is no issue of surface reflection. Also, the natural integrity and color are maintained in the photos. You do not always have to connect it to a computer for printing. The content can also be directly printed through camera phone, digital camera, DV camcorder and so on. 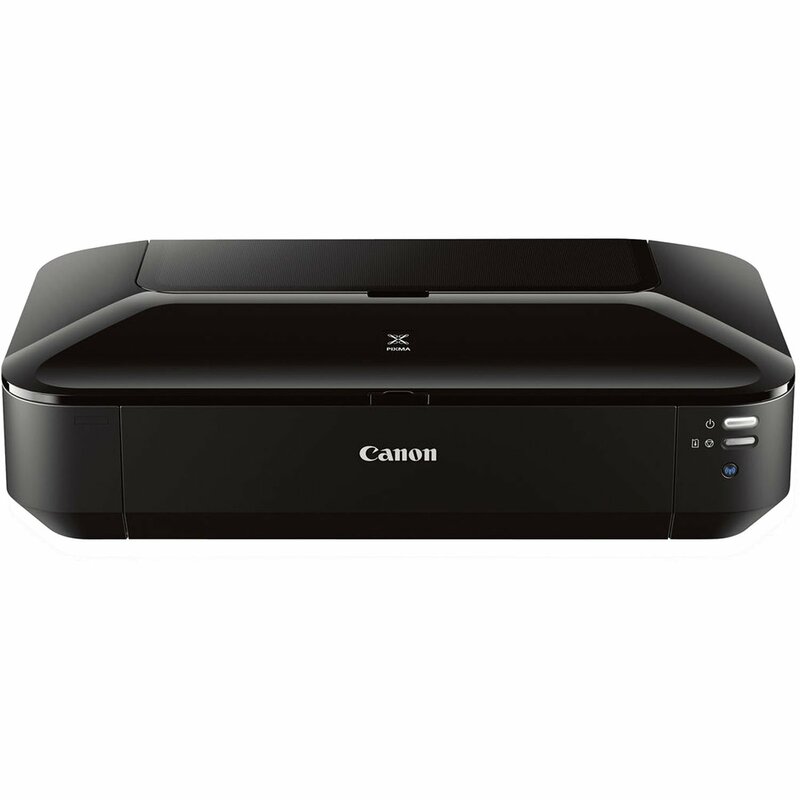 This is a versatile printer that allows you to make prints directly from your mobile phone. It features an NFC or a Near Field Communication technology that allows you to print wirelessly from remote devices through a simple tap. The wireless connection is very smooth and secure and offers highly reliable communication between the printer and the external device. The printer uses polymerized toner, through which it is able to provide a very high-quality printing. Furthermore, it has an Eco button that helps in saving the resources, energy, and cost with a single touch. This button also helps to customize your output during printing. It uses highly advanced image processing technology which allows it to print texts and images with vivid colors and a very high clarity. 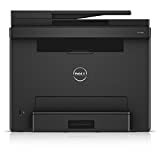 It can be used for printing everything from PDFs to Google Docs to Microsoft Office Documents. I hope that the recommendations above would have helped you find the best printer for cardstock as per your needs. However, if you have any questions, please leave a comment below.